As part of its evolving business strategy focusing on customer experience (CX), RXP Services has made key hires with Adam Donnelley taking on a new role as group chief strategy officer and Charles Agee as its group executive for the Southern Region (Victoria and Tasmania). The new hires are a part of the company’s evolving business strategy underpinned by customer experience in what it specifically calls ‘Making Happier Humans’. Underpinning this is the company’s three key focal points in expression, experience and enablement. Prior to taking up the role as chief strategy officer (CSO), Donnelley worked for advertising agency The Works as its CSO before it was acquired by RXP. 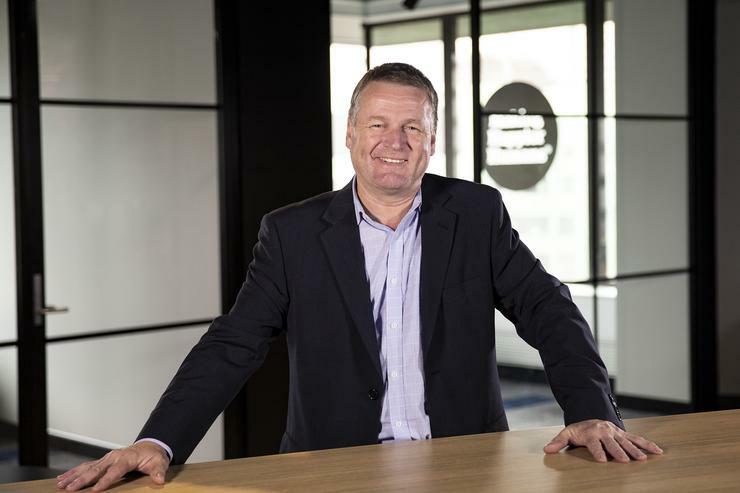 Agee previously spent four years as the managing director for OfficeMax Australia and has also worked for Telstra and IBM. “Making Happier Humans deliberately sets the bar high, creating a culture where we must deliver meaningful engagements for clients and their customers," Donnelley said. "Today brand expression must match brand experience and RXP Group are uniquely placed to do this, fusing creativity, design and technology to deliver value at scale and speed." The evolving business strategy has already helped the business with new customer wins including The Smith Family and Madi Homes in NSW, and the Department of Health & Human Services in Victoria, RXP CEO, Ross Fielding, said. “The focus on customer experience is really important and it’s not just about what brands say, but also about what they do, and when you combine that with technology and implementation; bringing that all together is something that Making Happier Humans is all about," Fielding added. "We feel it’s the right time to pull it all together and have a singular focus. We’ve traditionally been a technology services business and with the acquisition of The Works over a year ago, we’ve added to the front-end strategy around branding and execution. "Having a singular focus on signature experiences is something that we can see makes a big difference, not only to our clients, but also their customers. "Technology is one thing, but if you implement it with humans in mind, you’ll get far better outcomes." Fielding said as a result, it was expecting 10 per cent growth on its earnings. In August, RXP expressed a challenging 2018 financial year with net profit after tax dropping 33 per cent to $7.8 million. Total revenue saw a slight decrease of three per cent at $144.9 million revenue for the 2018 financial year. "Although our result was impacted by a faster than anticipated decline in traditional consulting work, particularly in the first eight months across two major clients, we were able to successfully position the business to take advantage of the promising growth in our digital work," Fielding told shareholders at the time. "With a strong Q4, we have set the scene for an improved FY19."